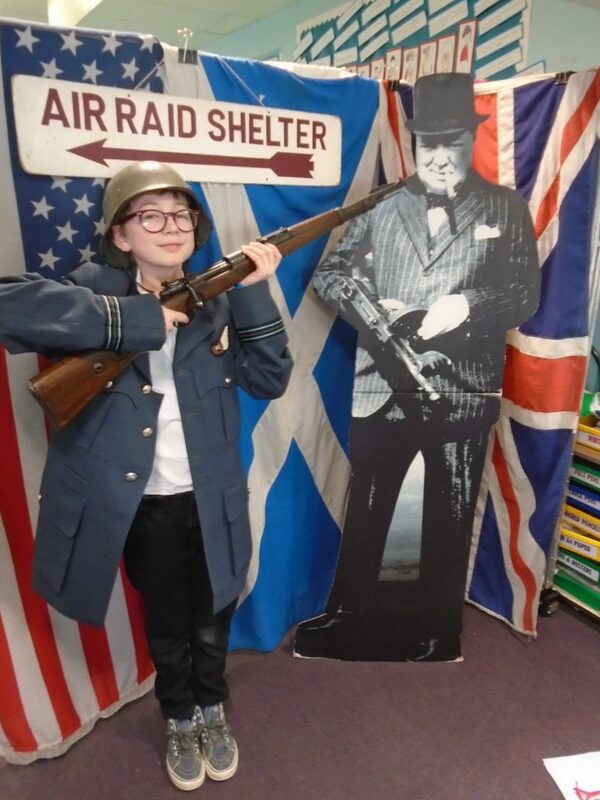 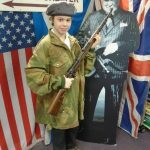 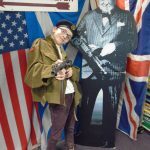 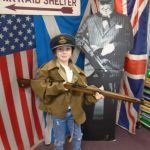 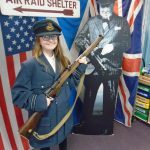 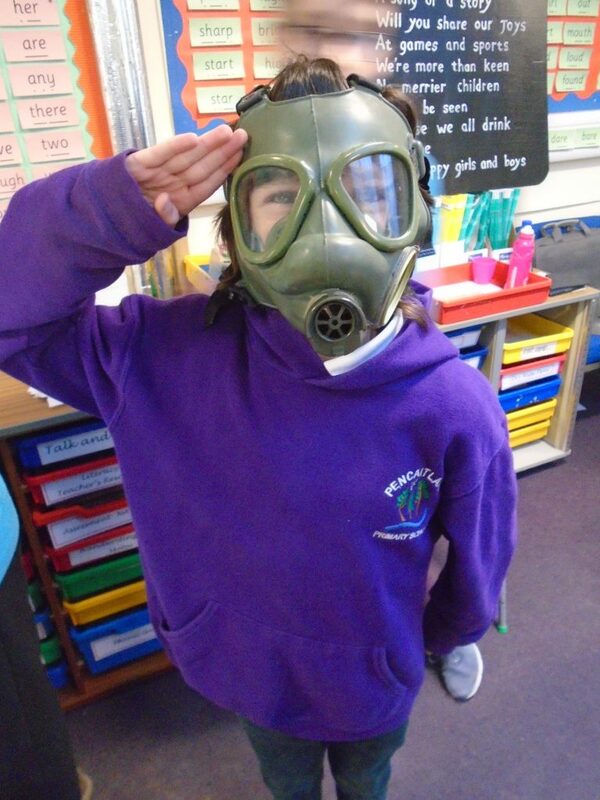 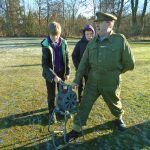 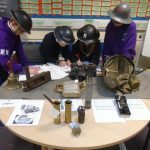 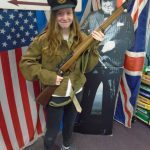 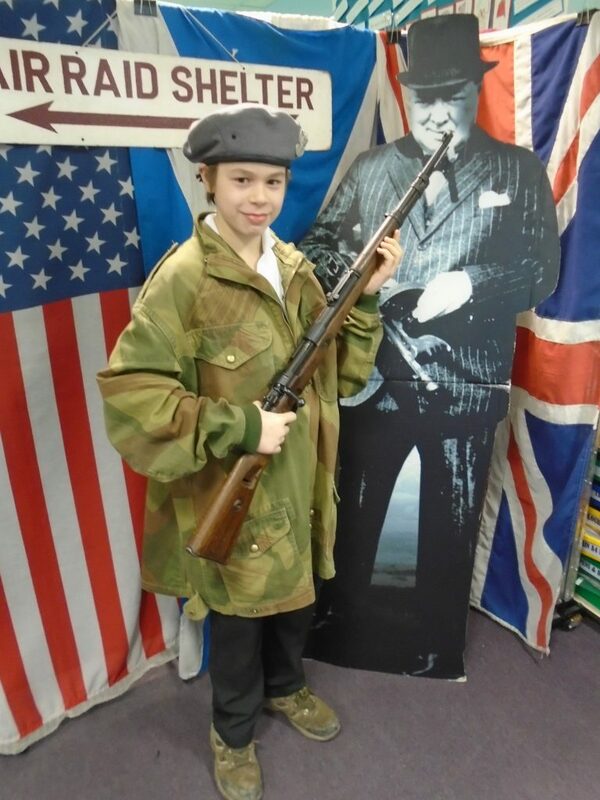 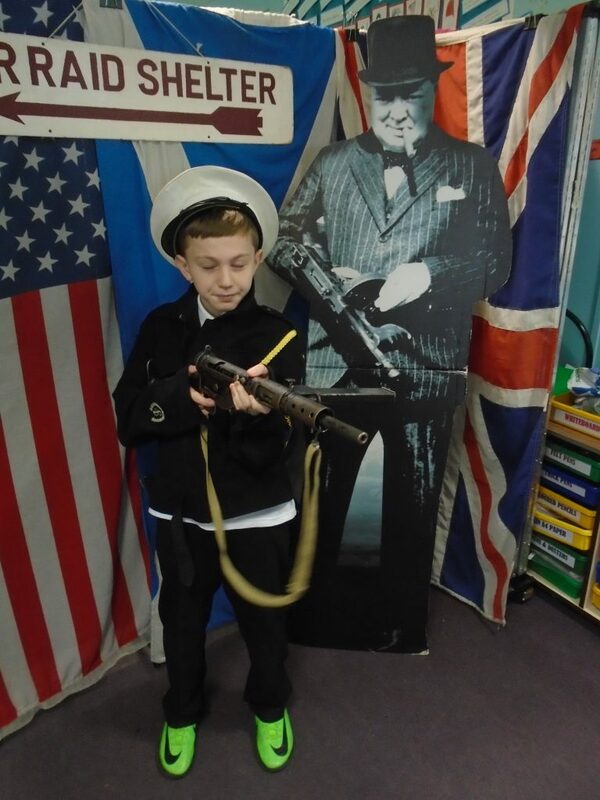 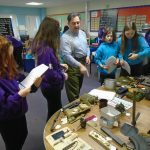 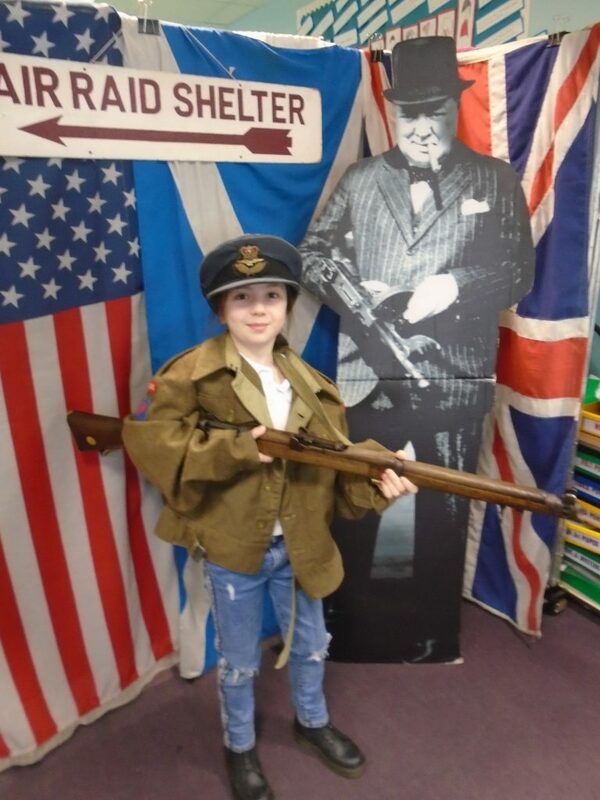 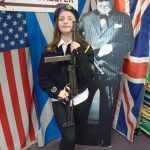 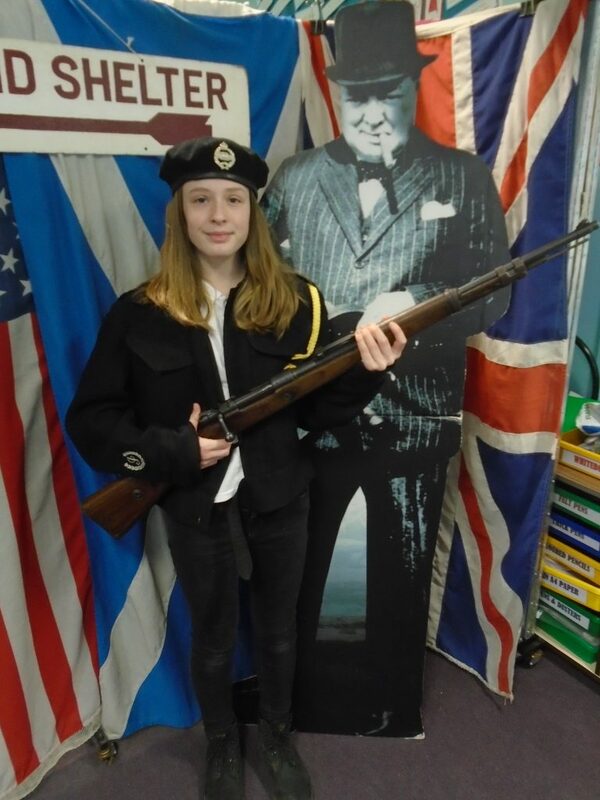 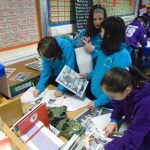 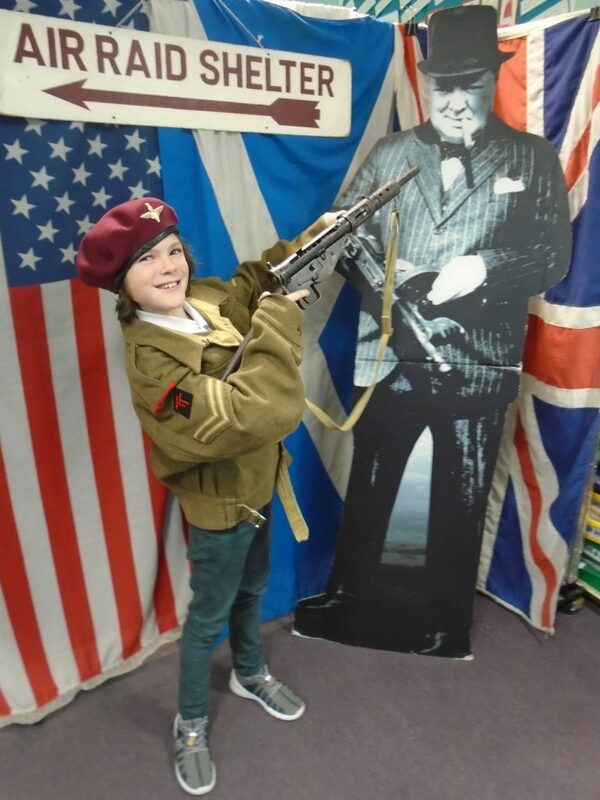 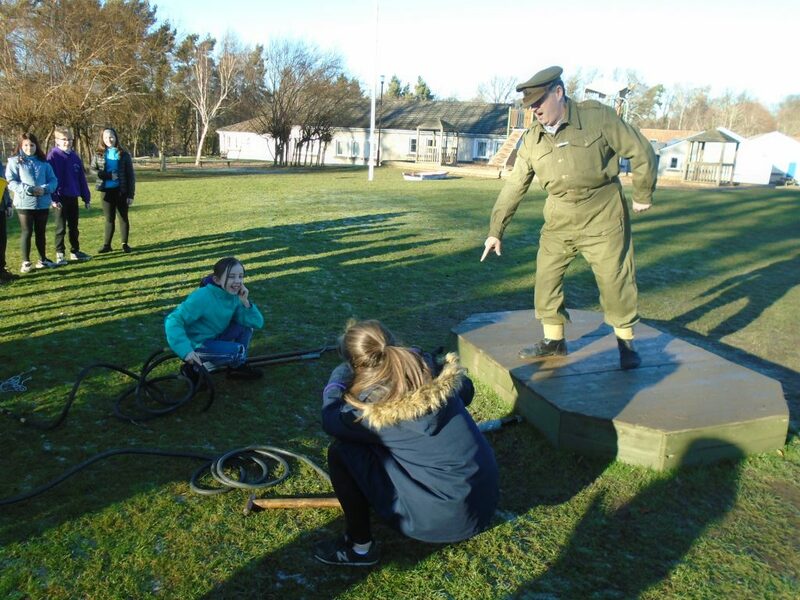 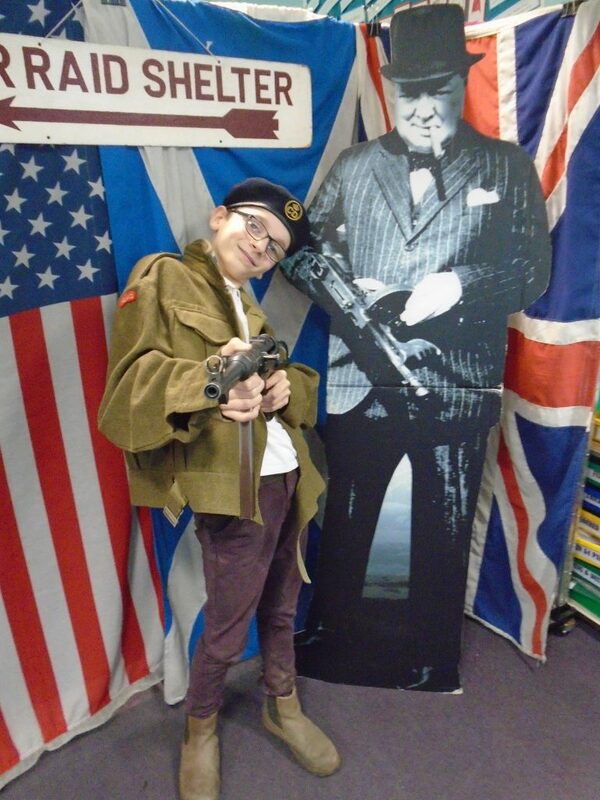 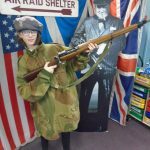 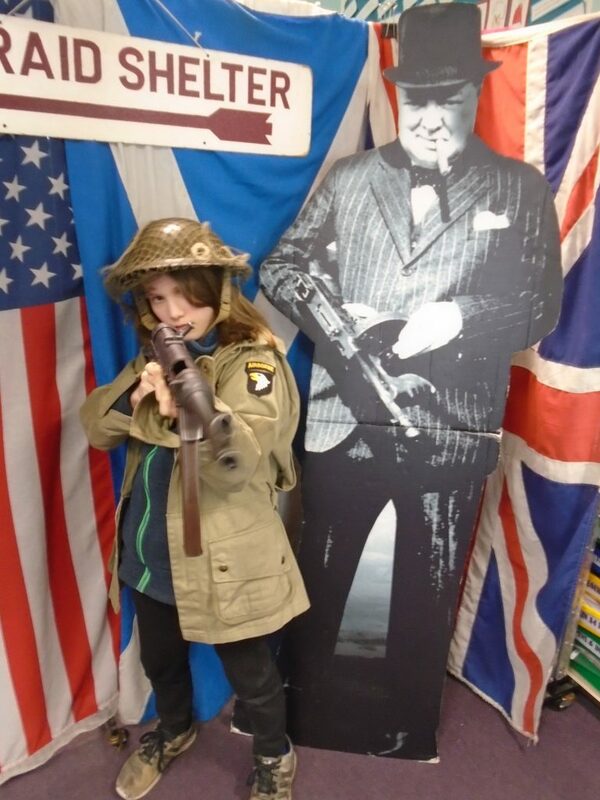 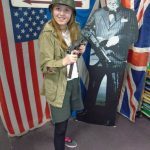 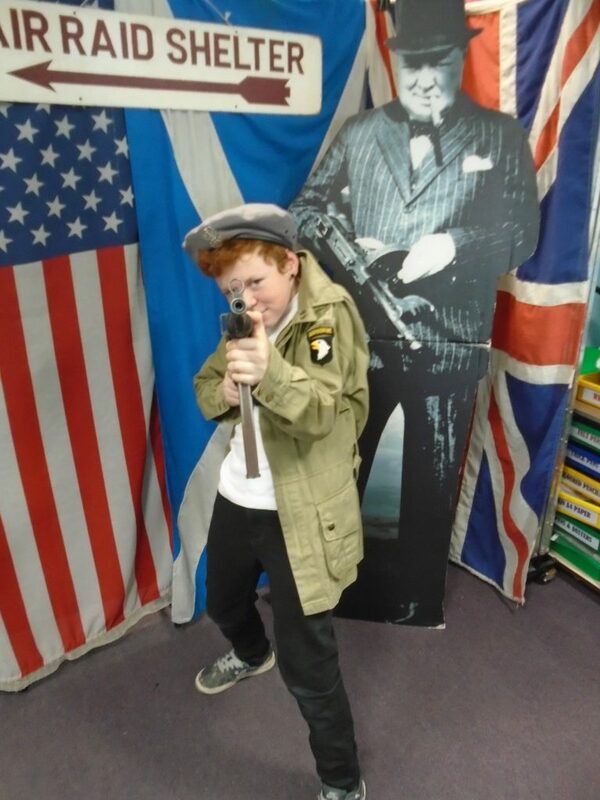 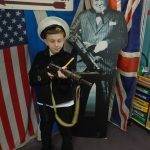 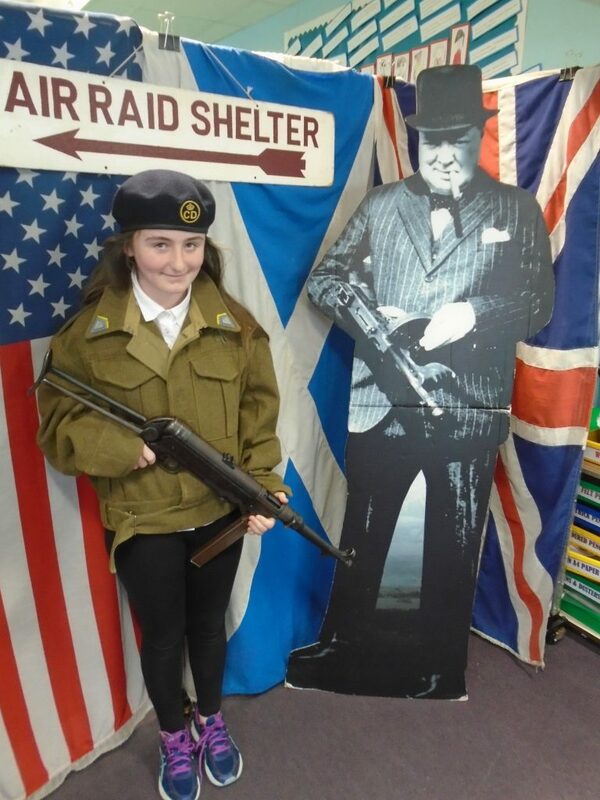 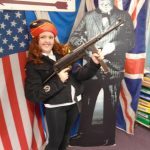 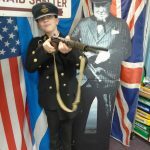 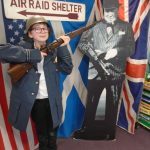 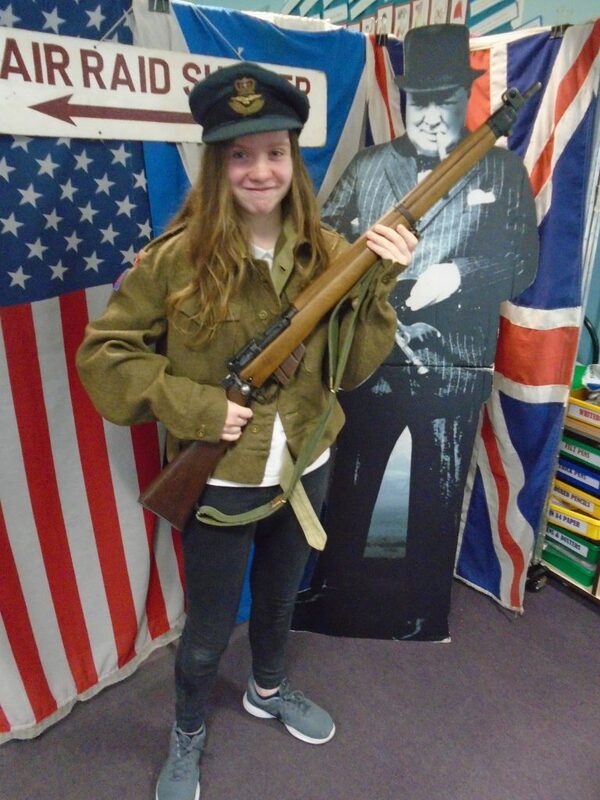 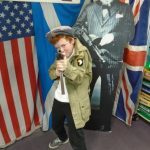 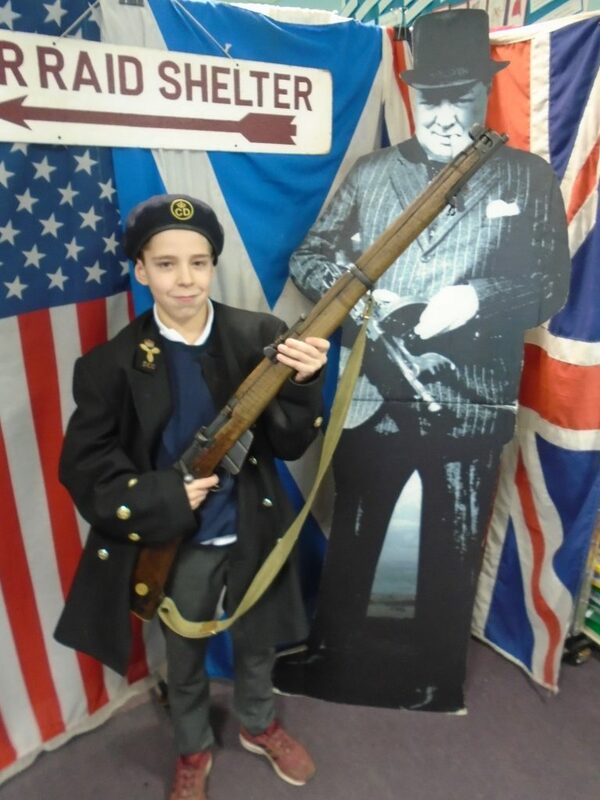 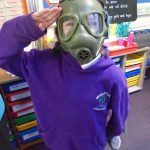 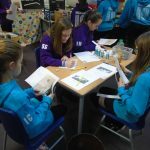 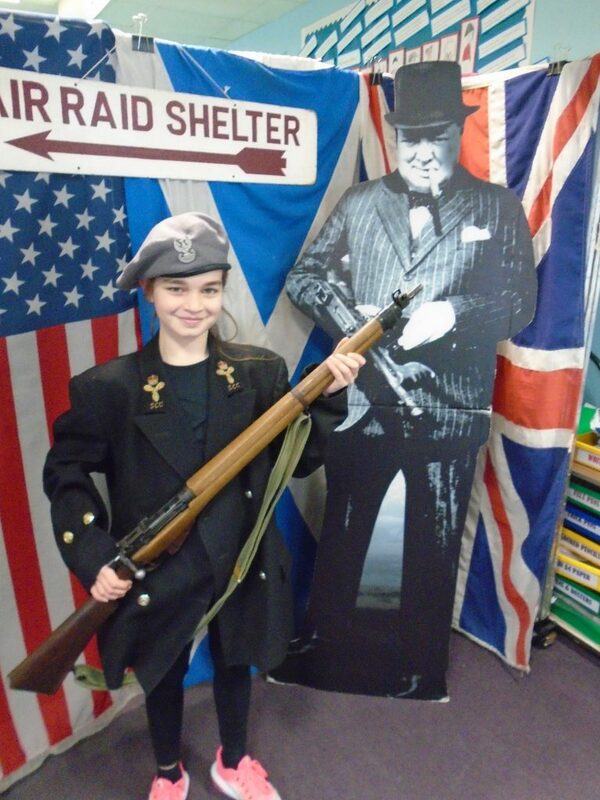 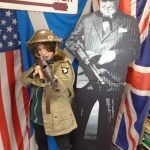 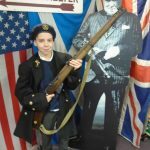 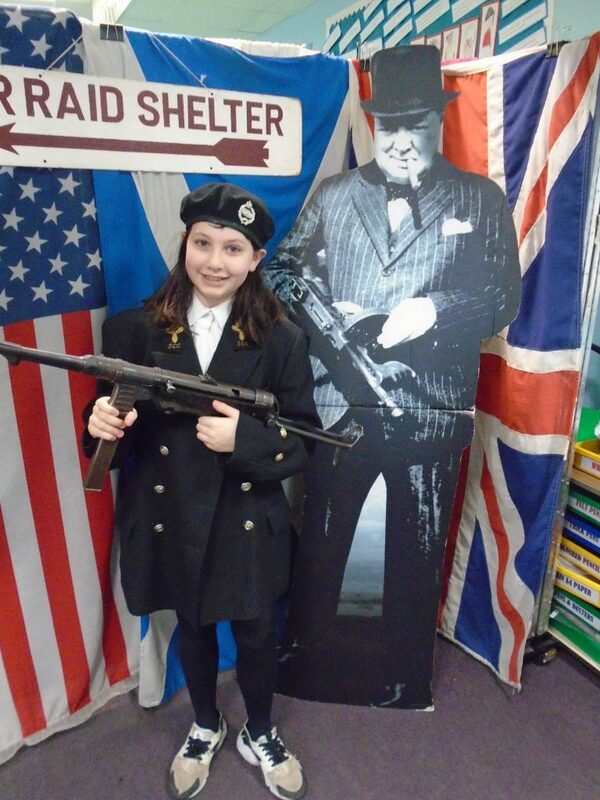 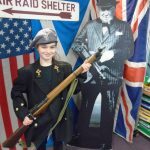 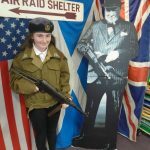 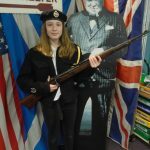 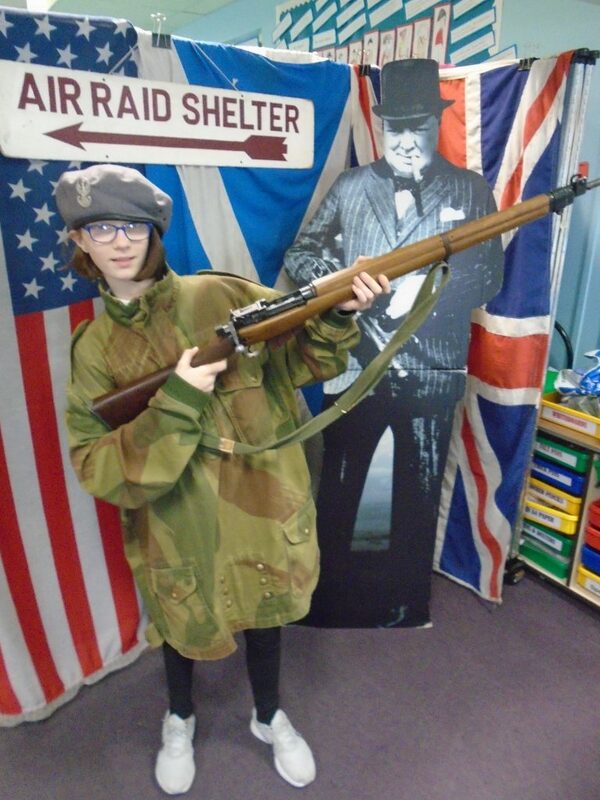 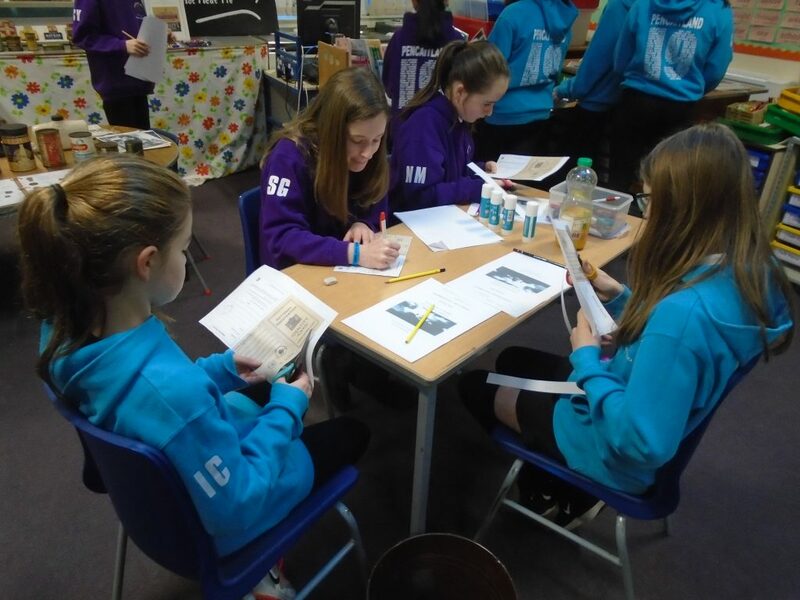 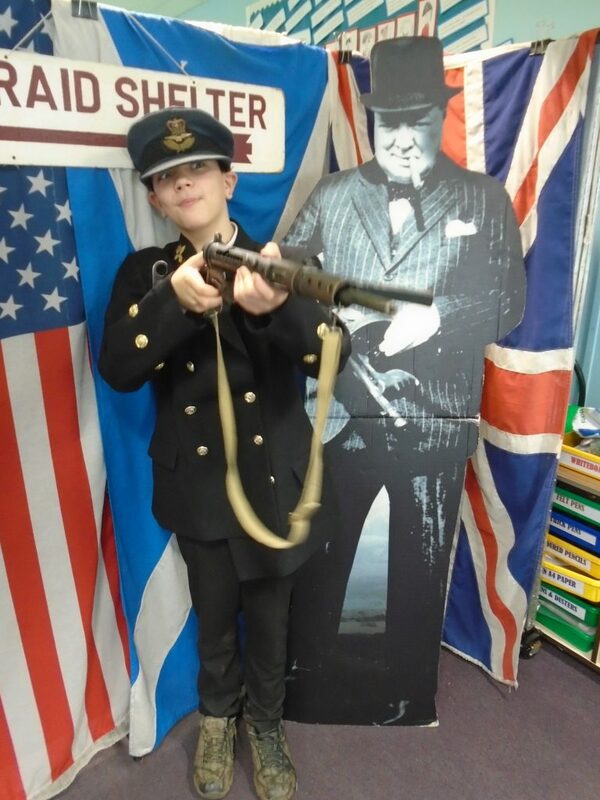 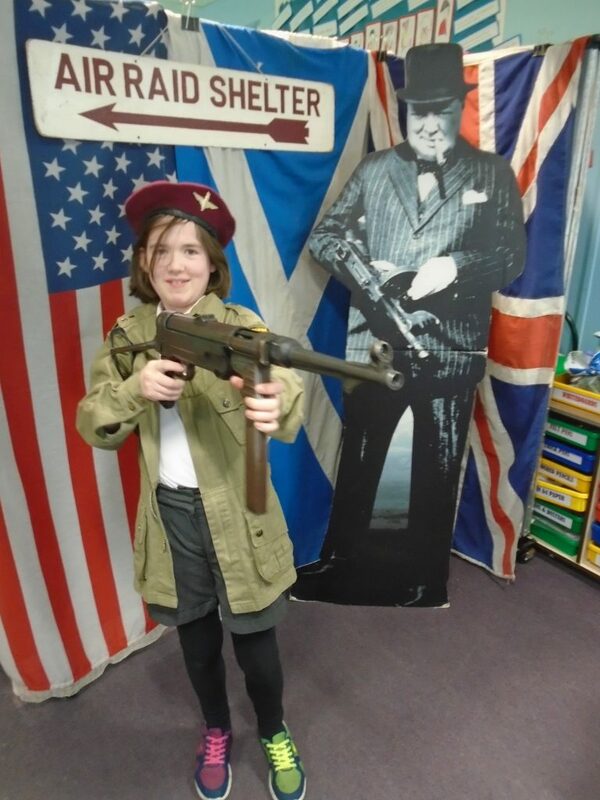 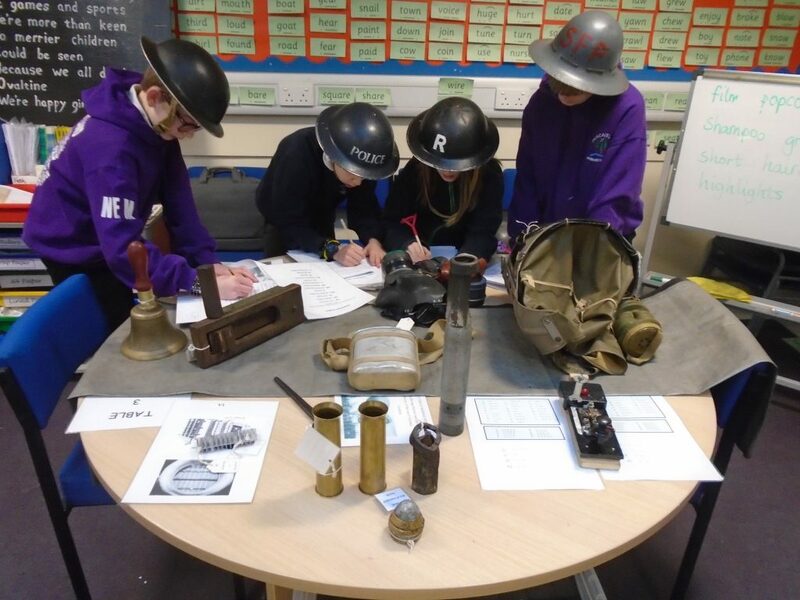 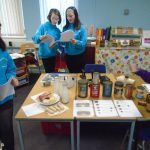 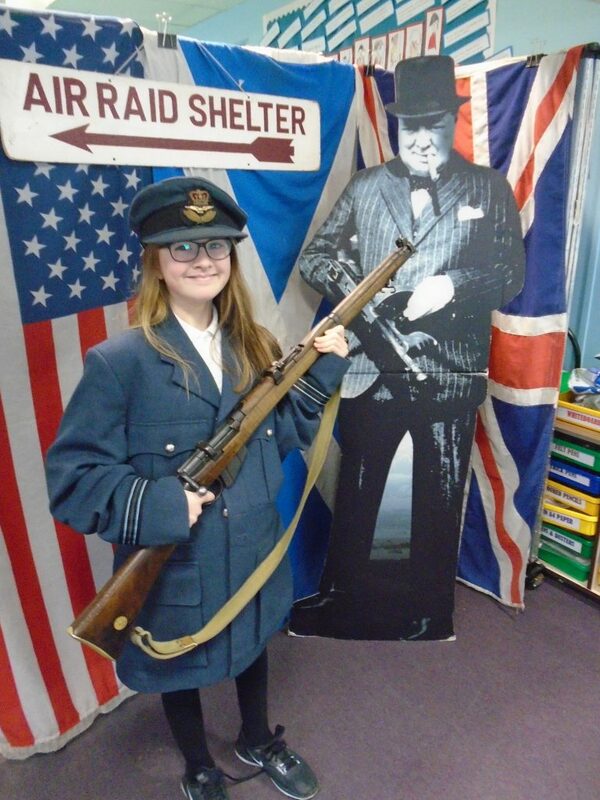 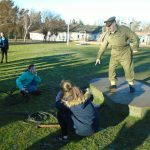 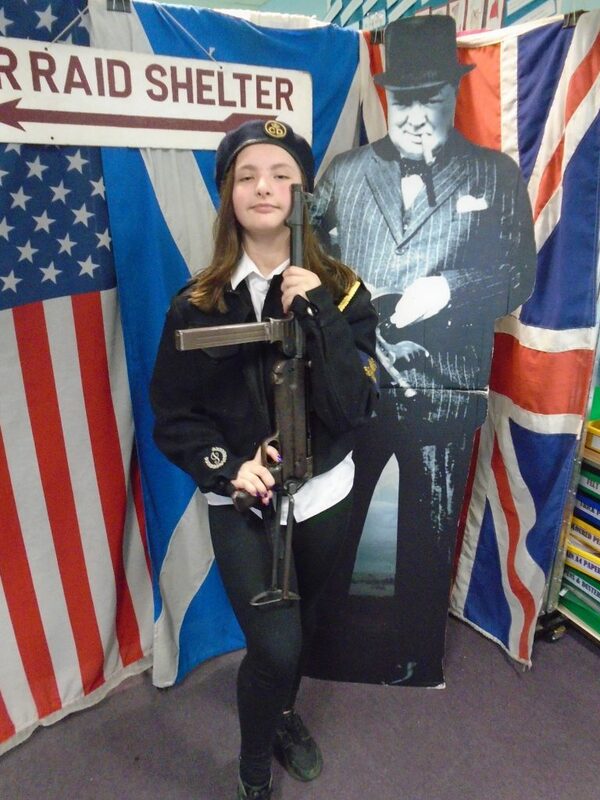 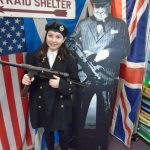 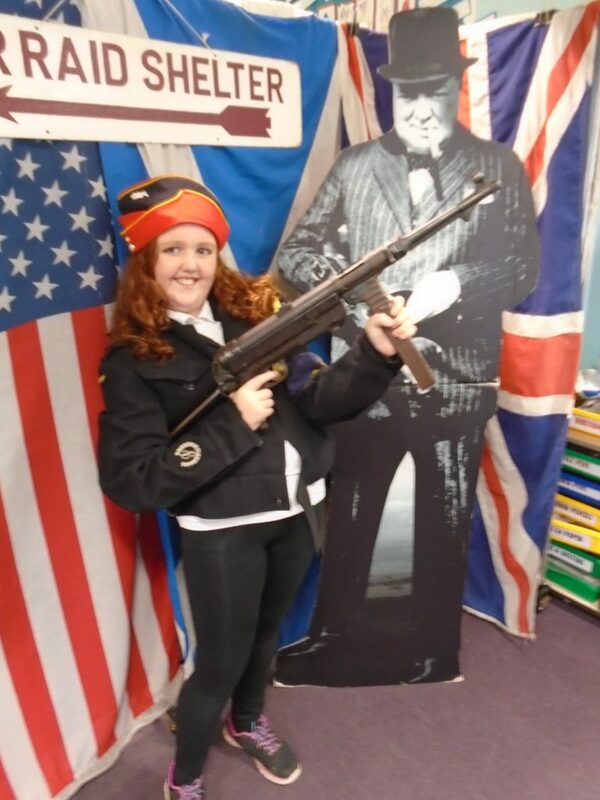 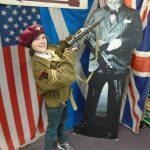 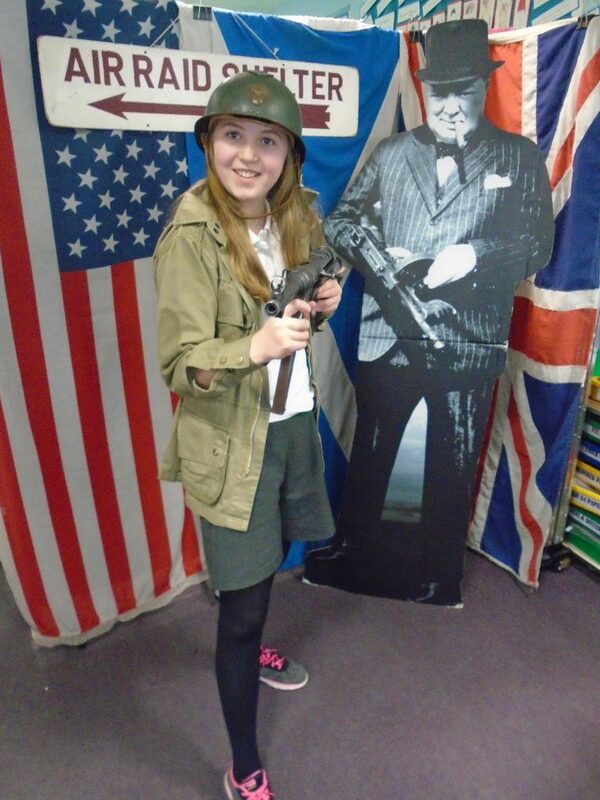 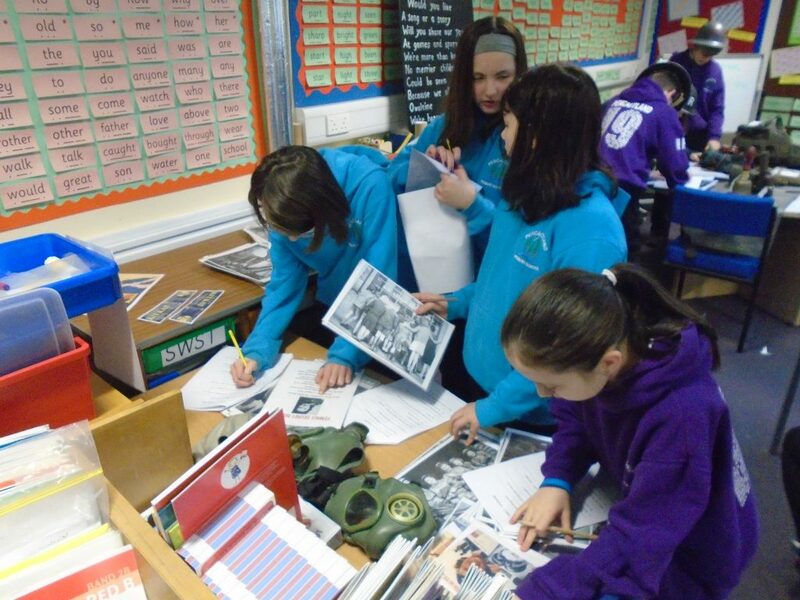 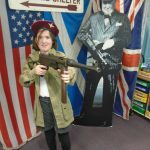 What a day P7 had with Captain Bowen looking at WW2! 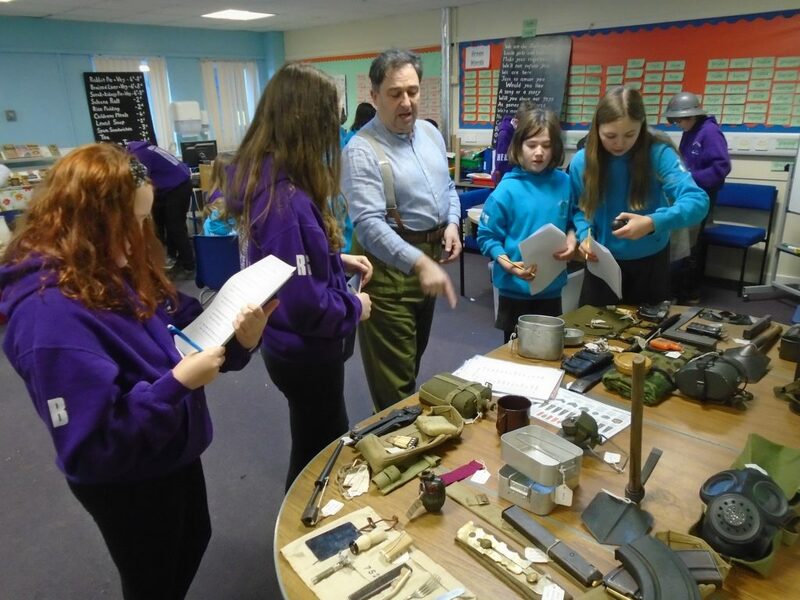 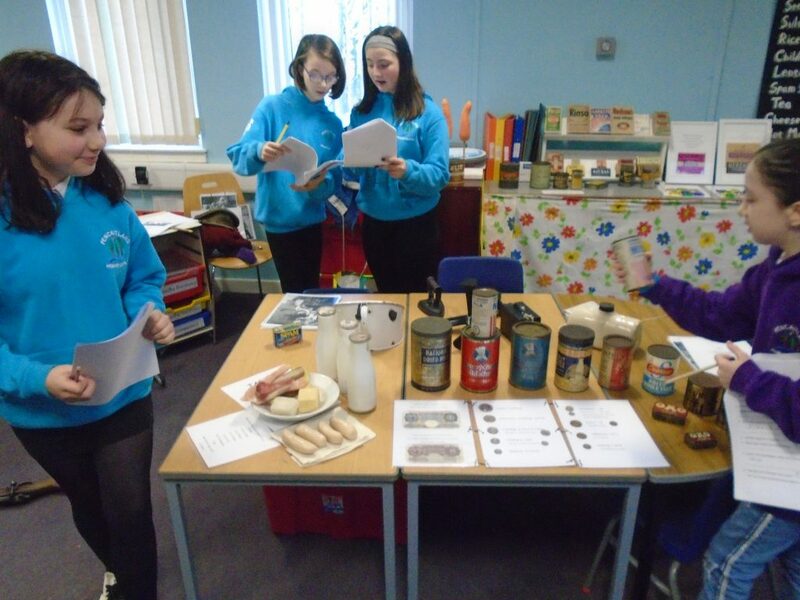 With hundreds of genuine WW2 artefacts to look at and handle everyone was kept busy and excited all day! 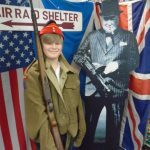 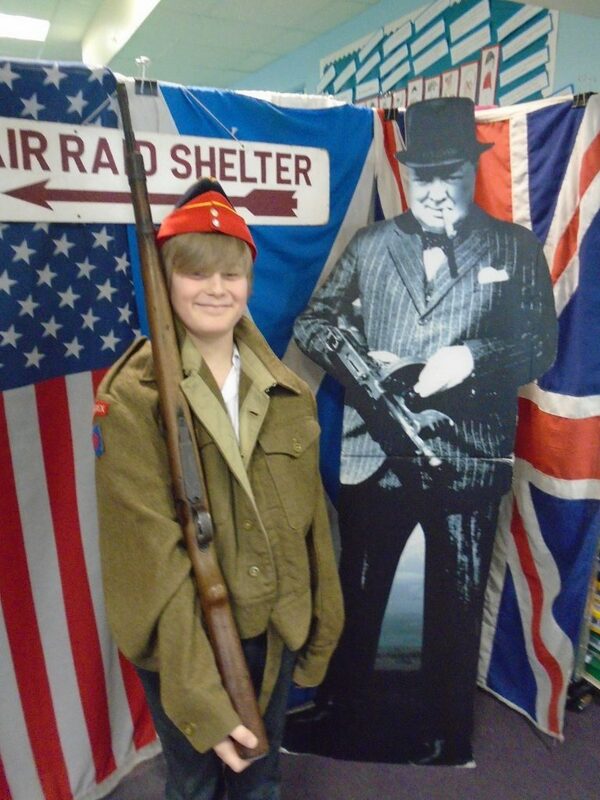 We all had a chance to get dressed up and have a photo take with Churchill. 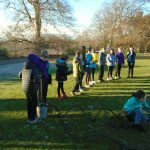 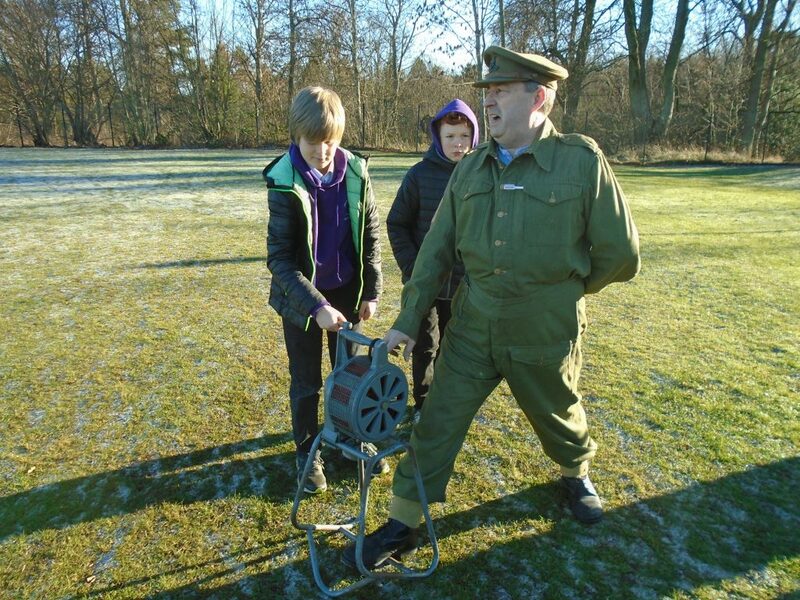 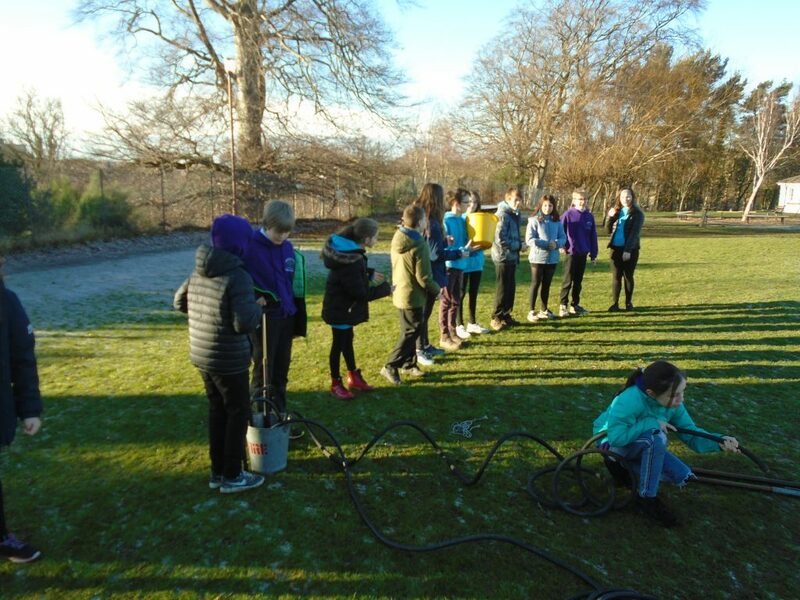 In the afternoon we were looking at how to deal with an incendiary bomb and also trying an air raid siren.